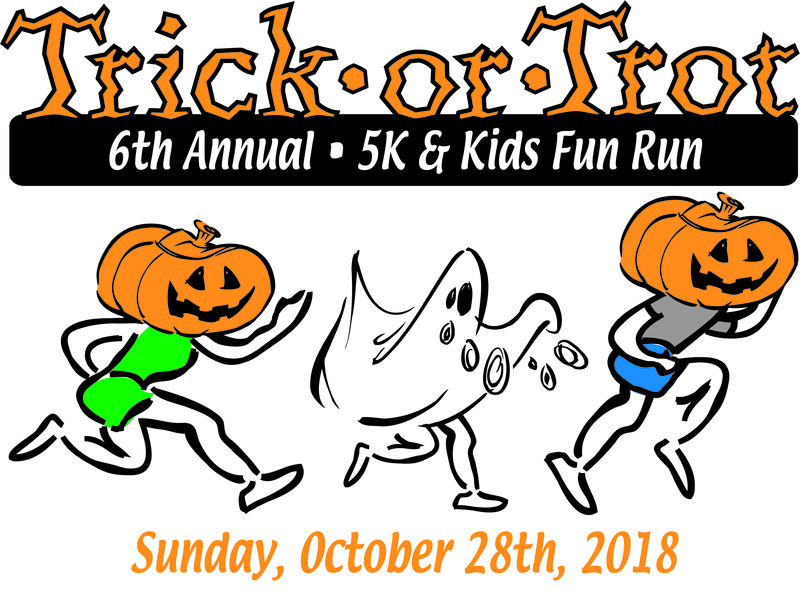 The 6th Annual Trick or Trot 5K & Kids Fun Run will be held on Sunday, October 28th, 2018. This Autumn 5K is an Official USAT&F Certified Course and is part of the 2018 Dover Race Series. We are pleased to announce proceeds will benefit the Dover Middle School PTA. Online Registration will open in February 14, 2018 at 3pm. The first 200 registered participants for the 5K Road Race will receive a complimentary event t-shirt. When: October 28, 2018 at 9:00 am. Entry Fee: Pre-registration: adults $20.00, ages 14 and under $15, Kids Fun Run $10. Both 5K prices increase by $5 on race day. The Kids Fun Run fee will remain the same. Cash prizes and medals will be awarded to the top 3 female and male finishers. 1st place medals will be awarded to top female & male finishers in each age group. These awards will be held immediately after the 5K road race. Kids Fun Run will take place at 8:15am just before the start of the Trick or Trot 5k. 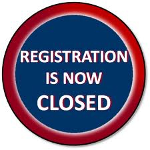 Same day KFR registration will go from 7:45-8:10am.